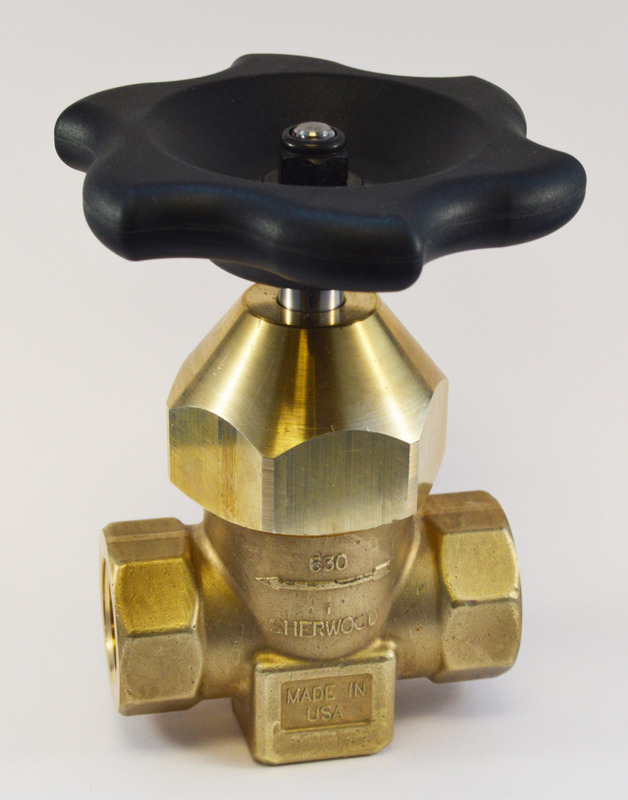 The Diaphragm Master Valves are compactly designed for heavy duty use in liquefied gas applications, butane, fuel gas, propane, flammables and refrigerants. 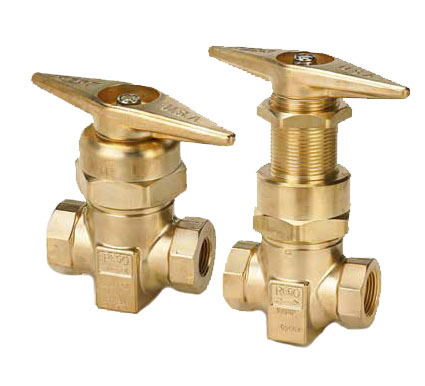 These valves are safe to use on tube trailers, manifold systems and other piping systems too. 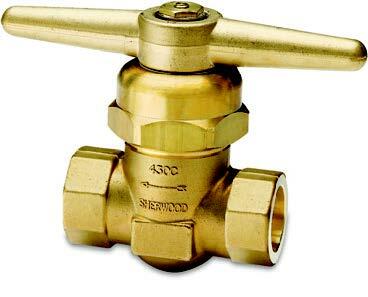 JTC Valves lists master valves manufactured by Sherwood and Rego, both trusted for adhering to stringent quality control processes, at very economical prices. Contact us if you are looking for a valve other than the ones listed here. Our team will ensure you get it soon.